IFST’s Register of Food Safety Professionals (RFSP) recognises those working at all levels within food safety throughout the sector and helps build a unified platform for food safety compliance across the food industry and the safety auditing process. 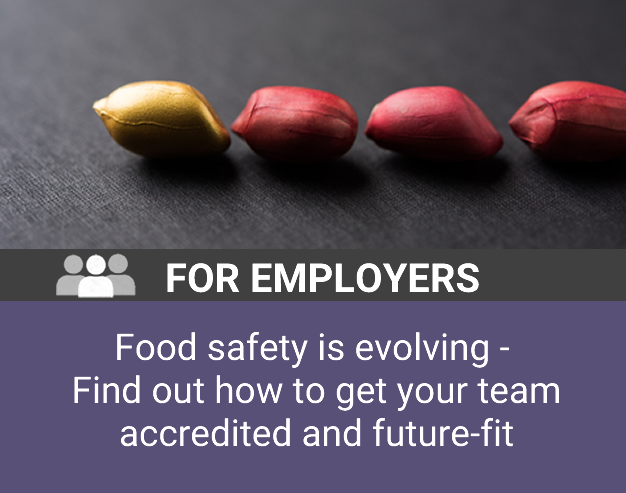 Following considerable cross-sector consultation, the Register offers a three-tiered formal framework that provides an assurance of each registrant’s experience, excellence and professionalism in food safety and integrity. Our independent, peer-reviewed application process is rigorous but flexible, taking account of each applicant’s technical qualifications and practical career experience to date. 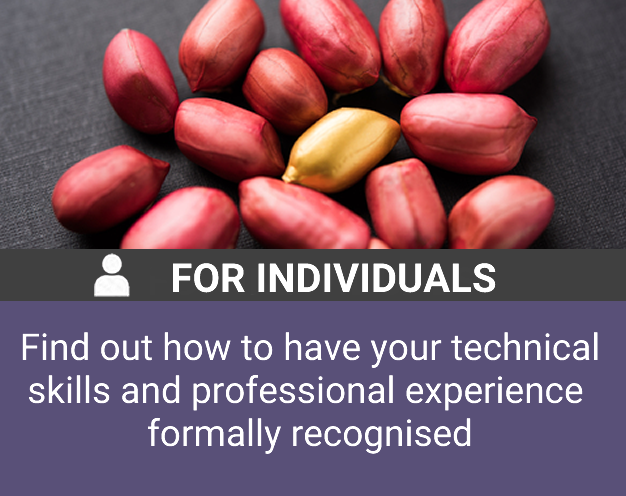 Individuals who join the register gain access to up-to-date Food Safety material, a calendar of food safety events, as well as a chance to direct and control their own personal career development through CPD (Continuing Professional Development) and knowledge sharing. But don’t take our word for it, hear from Conan Fryer about why he joined the Register. Or to explore further online, first of all let us know what brought you here. Are you looking to join the Register yourself or are you interested in getting members of your team accredited? IFST is a vibrant membership organisation. New members, like you, bring fresh new ideas and resources and can help us build a stronger profession. The Food Standards Agency has published the latest science report by Chief Scientific Adviser Professor Guy Poppy.